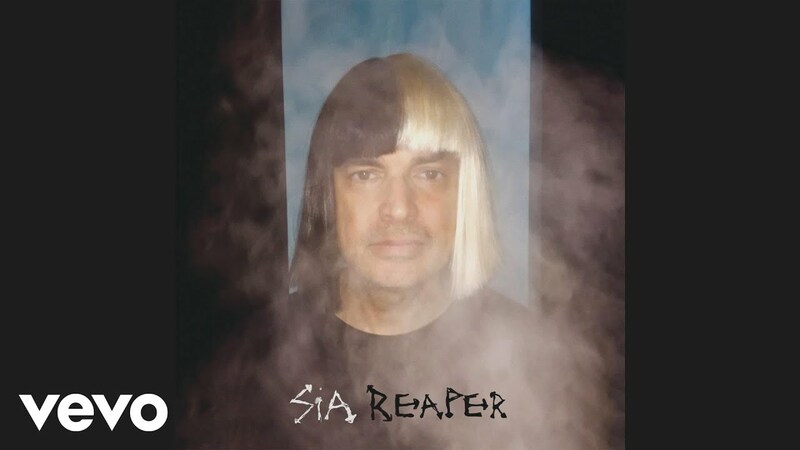 LISTEN: Sia Releases Audio Of 'Kanye West Produced' Track "Reaper"
If we ever wanted to choose two random names and force them to create something in the studio then Kanye West and Sia would easily be two of the very top choices. Sia had previously teased 'Reaper', a song co-produced by Kanye West on her Facebook account. 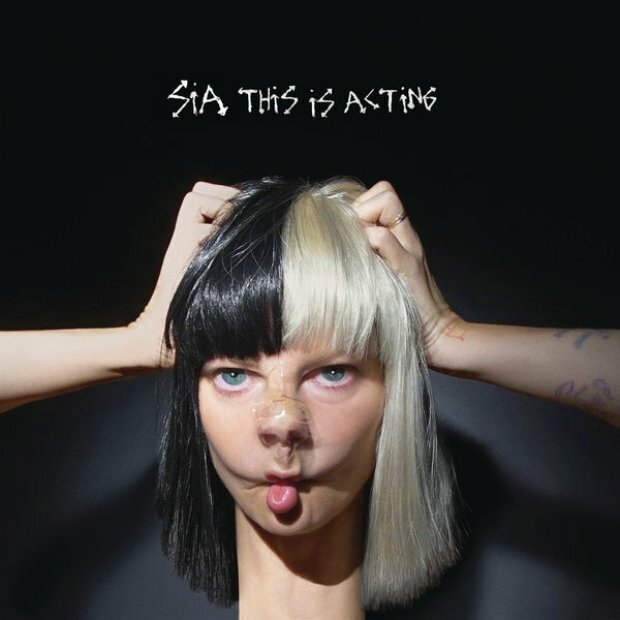 The song was reportedly due to feature on the rapper's upcoming album however has now found its home on Sia's 'This Is Acting'. We are LOVING what we are hearing. The song is due to be released on the 8th January ahead of the release of the full studio album 'This Is Acting' on the 29th January. Watch the complete Sia music video trilogy starring Shia Labeouf and Maddie Ziegler.